It’s a very challenging book. 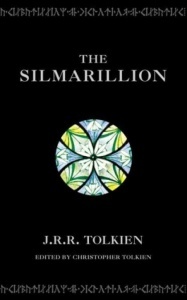 Personally, I liked the parts with Feanor best and his quest to reclaim the Silmarils. It’s worth reading The Road to Middle-Earth by Tom Shippey alongside the Silmarillion because he explains a lot of Tolkein’s thinking. Basically, the various families in the book inherit and share character traits down through the generations which gives a tragic inevitability to their life stories. I have to say, it would be a very bold filmmaker who made a movie out of this!! Thanks, Alastair. The Road to Middle-Earth sounds interesting. 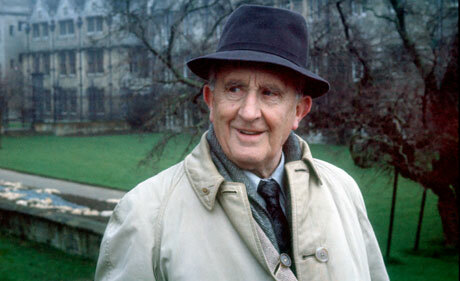 Sadly, it looks as if the Tollkien estate will never sell the film rights to The Silmarillion.